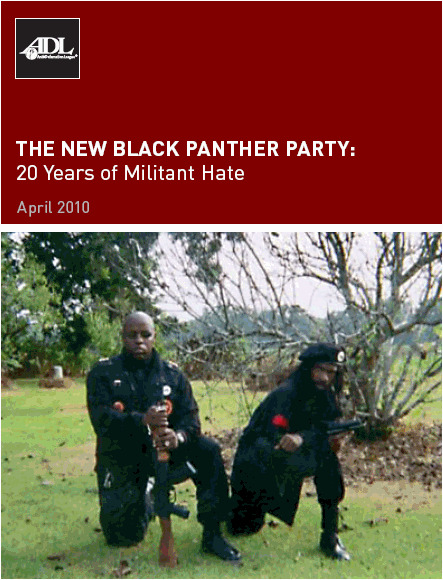 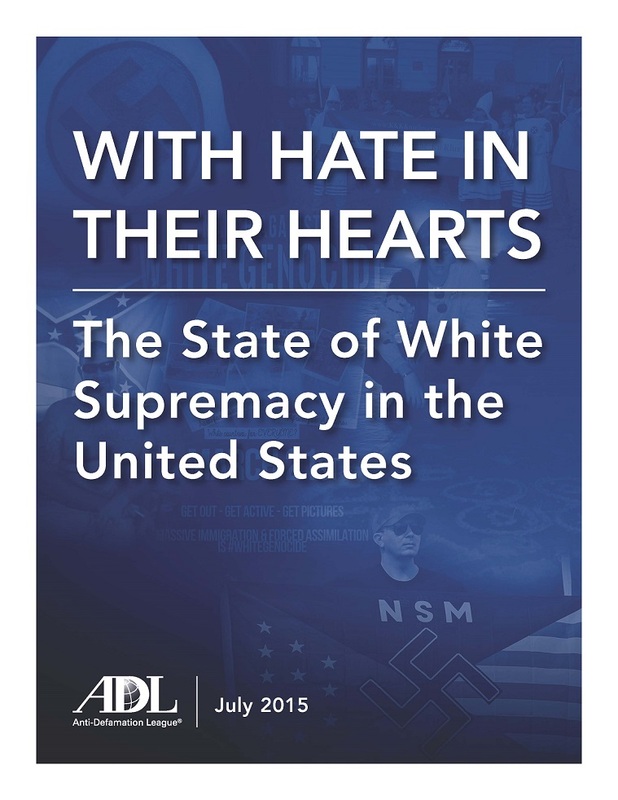 America’s prime resource for information on and responses to bigotry. 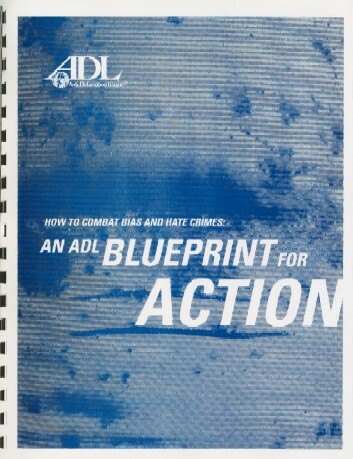 Through a comprehensive website and publications, provides the knowledge and tools to counteract anti-Semitism, hatred and intolerance. 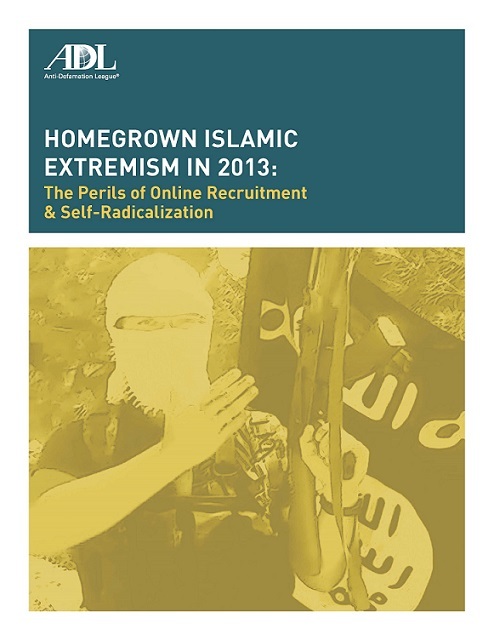 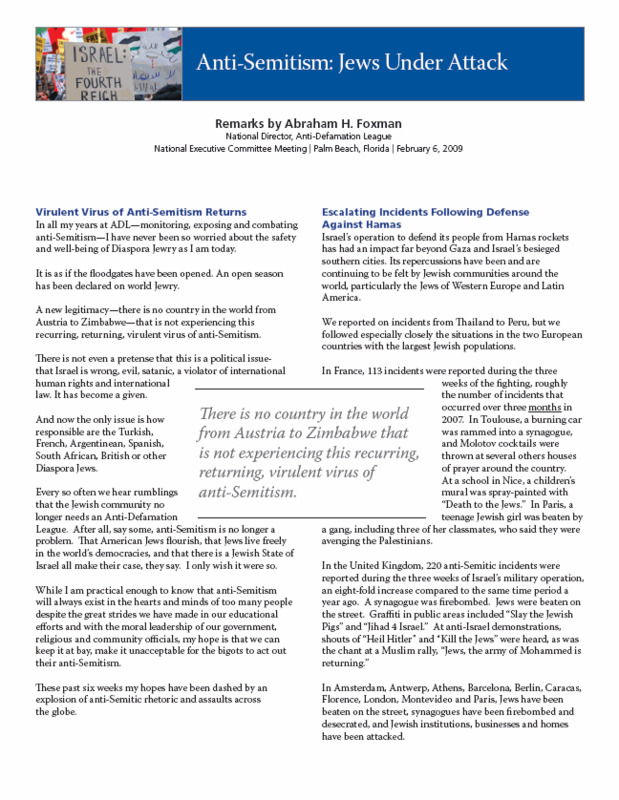 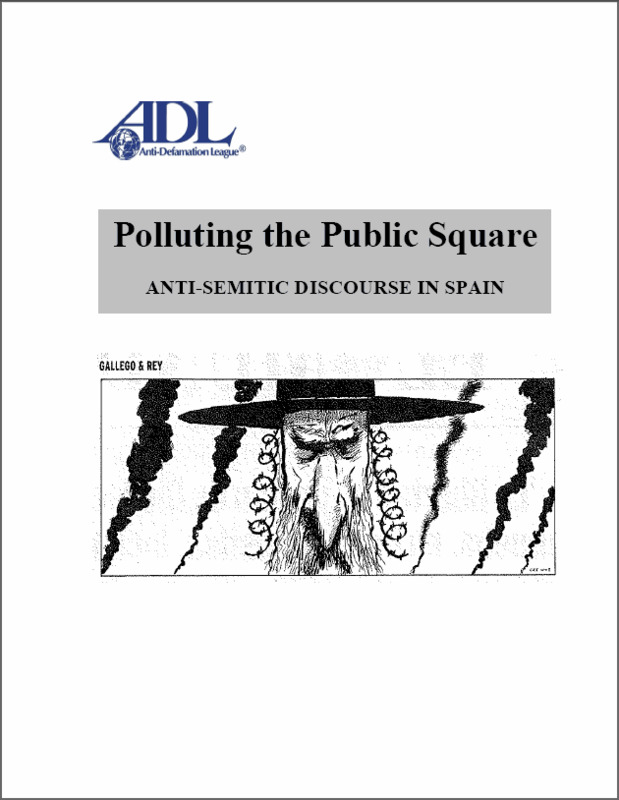 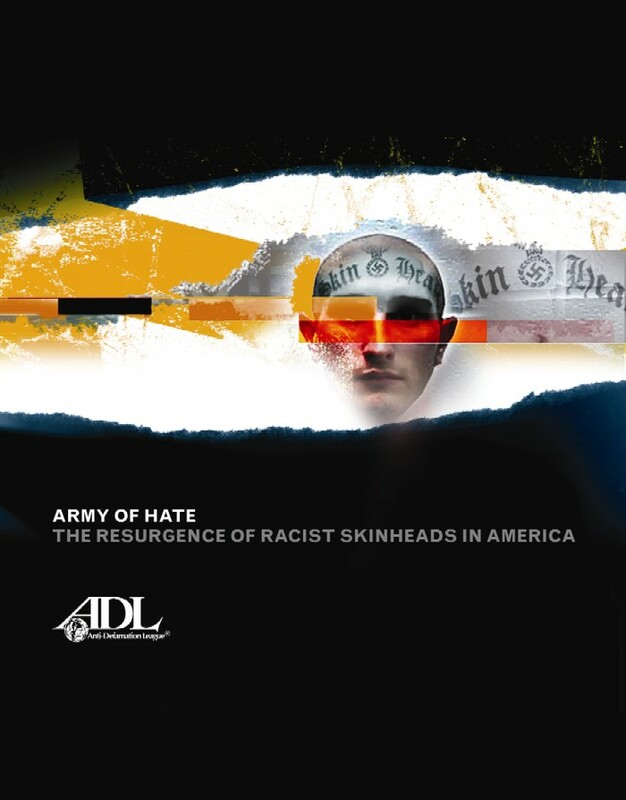 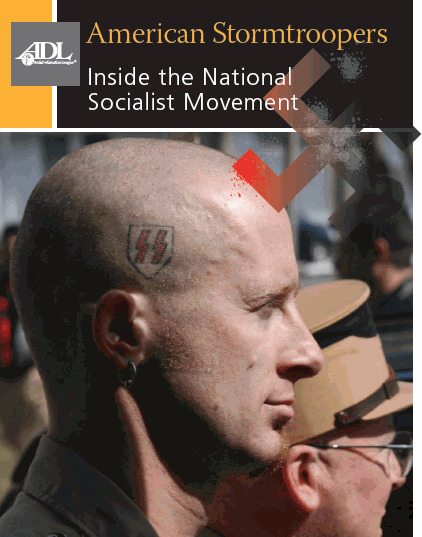 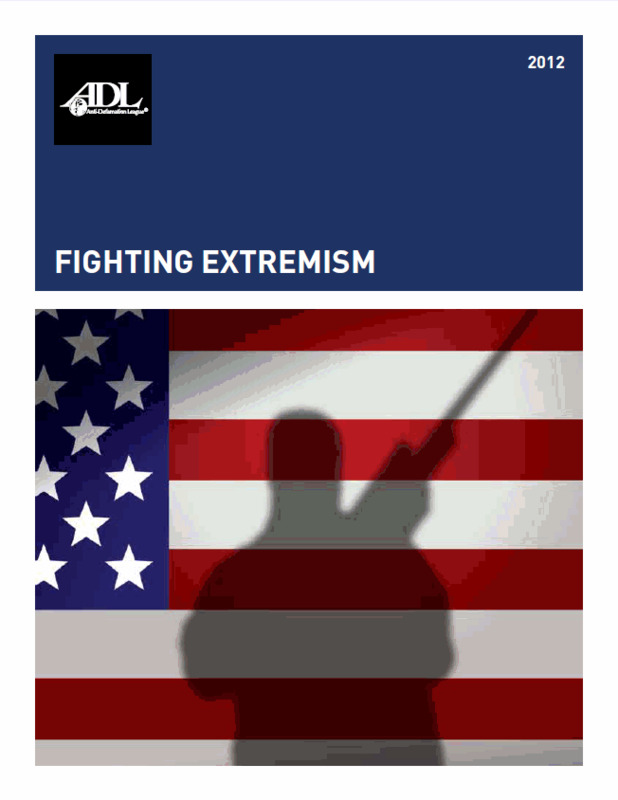 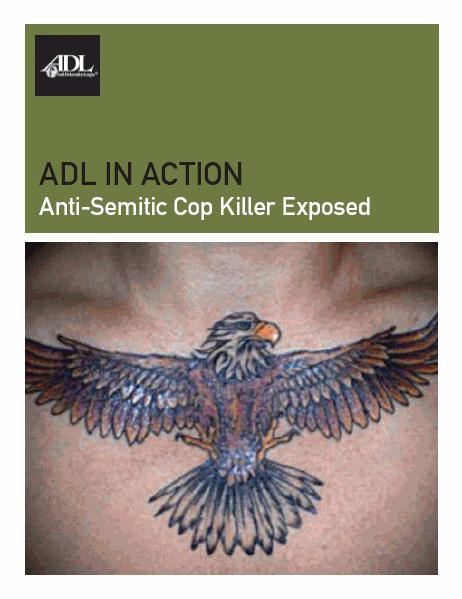 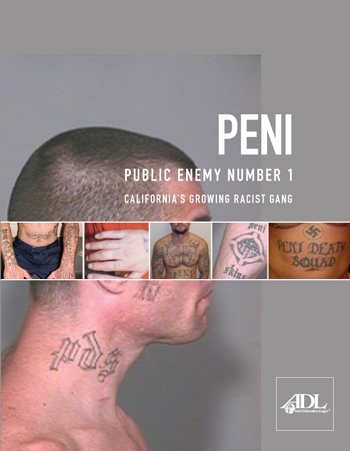 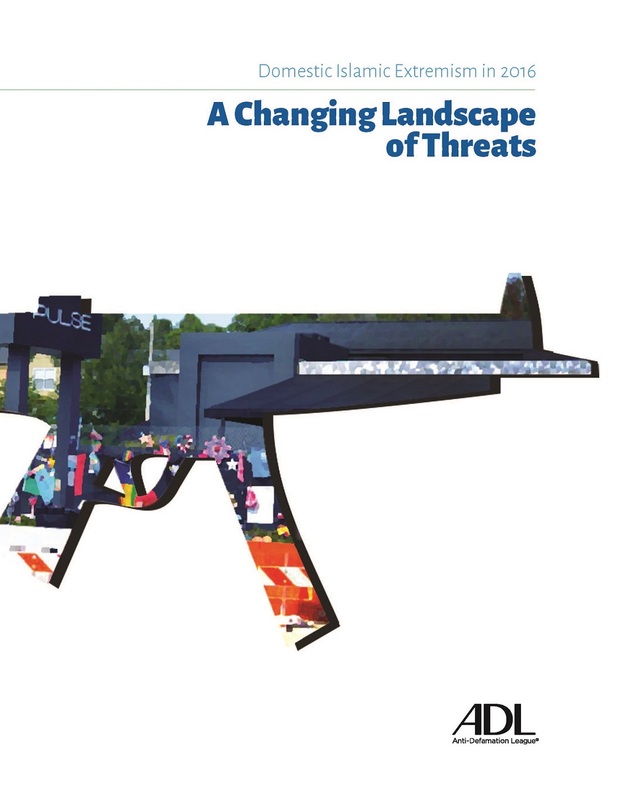 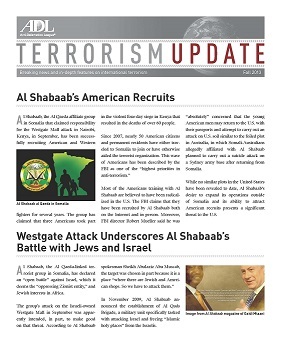 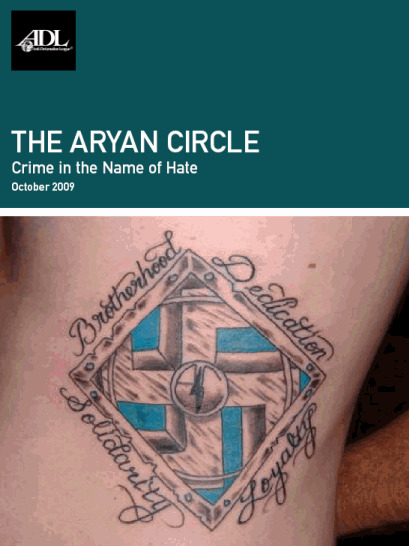 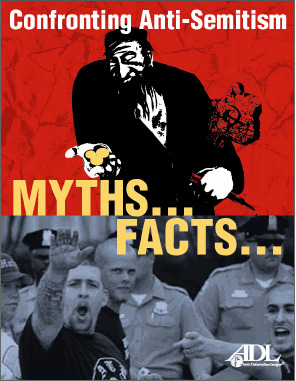 A compilation of ADL research and analysis on Islamic extremism and terrorism, released quarterly.